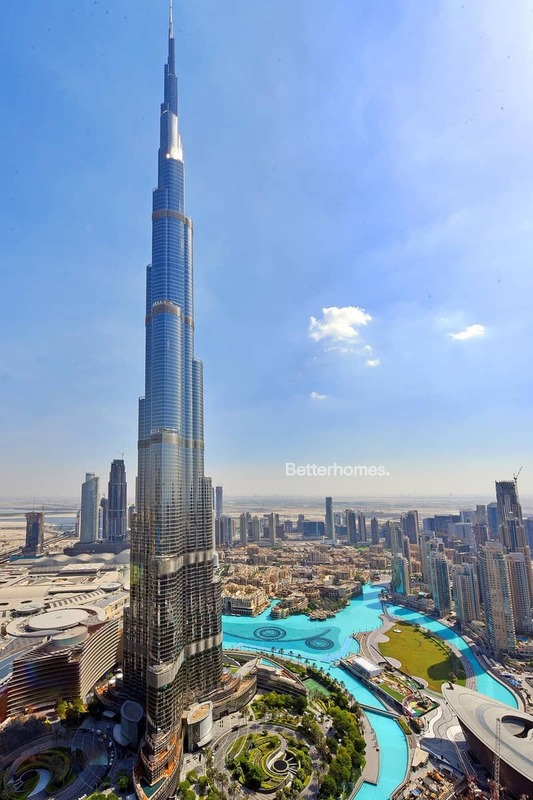 Better Homes is pleased to present this Burj Khalifa facing 3 bedroom in the Brand New Burj Vista Building on Mohammed Bin Rashid Boulevard. - 200 sq. ft Over two balconies. 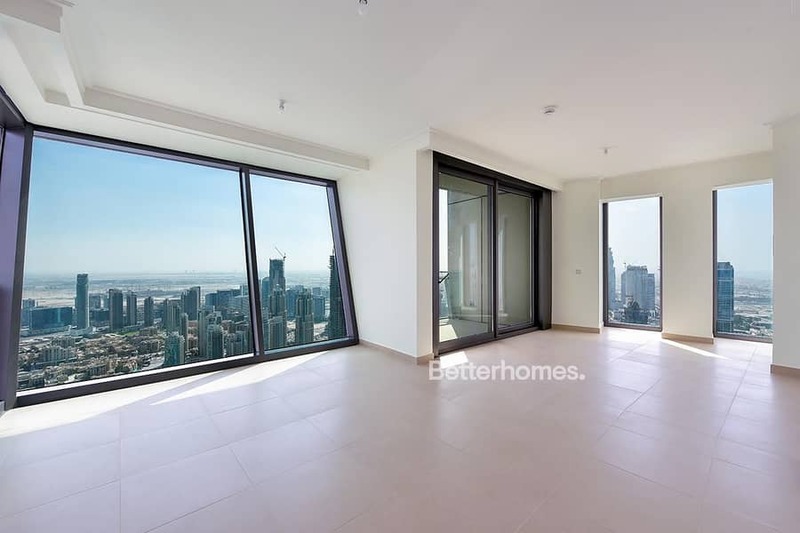 The property has high standard finishes, every detail was carefully selected and quality crafted, it comes fully furnished, with luxury and designer furniture, and it would make a great investment or principal residence. Enjoy gatherings in the generously sized living/dining sun-filled area graced by wall to wall unobstructed and open windows and glass sliding doors that lead out to the beautiful and spacious exterior terrace, which offers the most spectacular Burj Khalifa and Downtown Dubai views. 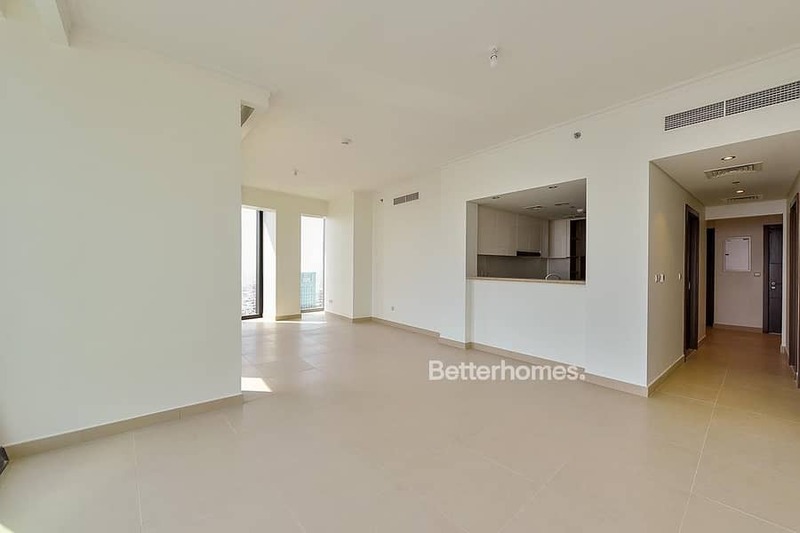 Contact us today to arrange your viewing and make this your home today.